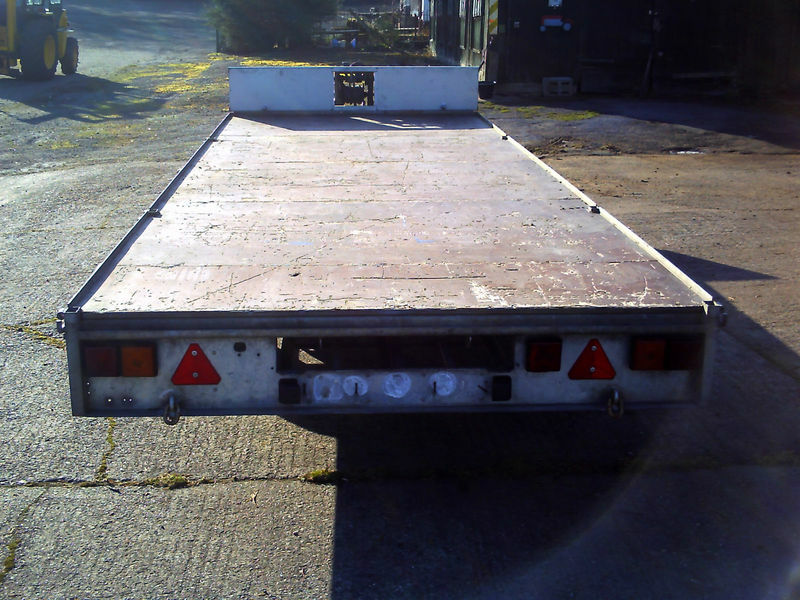 EXPERIENCED DRIVER WITH A BIG TRAILER FOR HIRE. It's BIG, It's RED and It Moves Stuff! 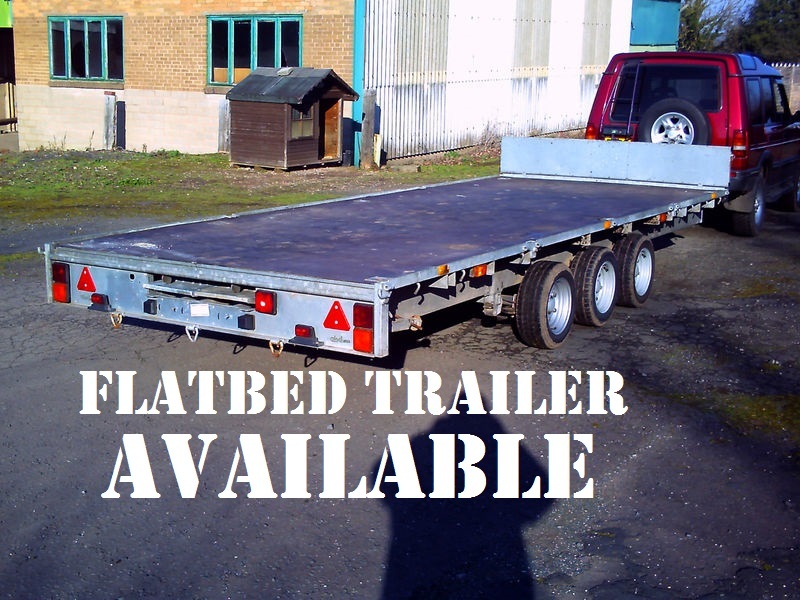 BENSON'S BIG RED MOVER TRAILER... 13ft (3.96m) LONG x 7ft (2.13m) WIDE x 9ft (2.74m) HIGH. and other light haulage duties up to 3.5 tons (3500KG) in weight. BIG RED has an internal capacity of 819 cubic feet (23.11cubic metres). Current Tow Vehicle for BIG RED is a Land Rover Discovery II 2.7 Td5 GS. 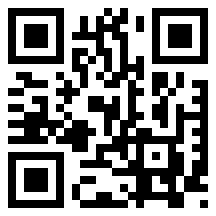 clean licence, valid passport, SAT-NAV and is careful with freight. 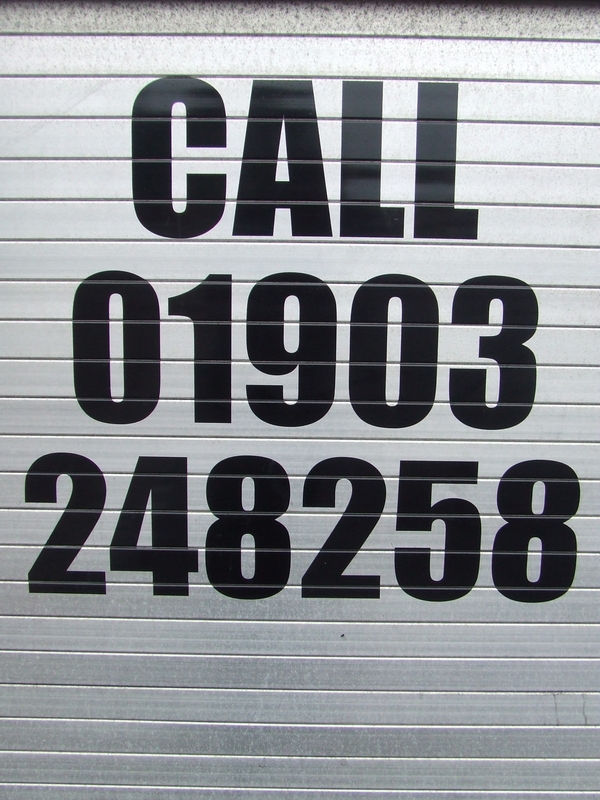 Call +44(0)7840-504-474 for a quote! 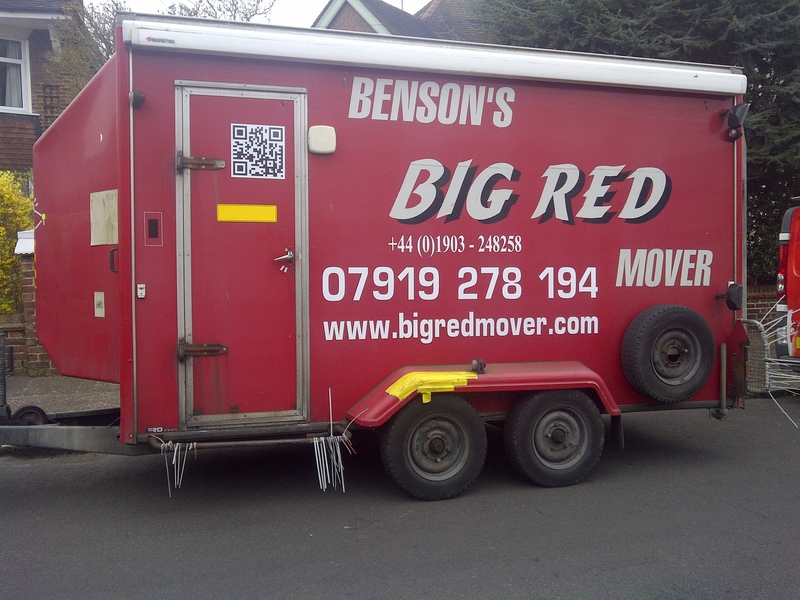 Benson's BIG RED Mover: It's BIG, it's RED and it MOVES stuff!